For over 30 years, LendWorks has been designing and implementing software solutions for lending institutions. 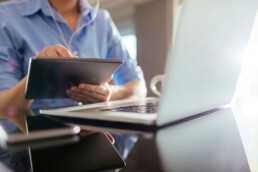 We specialize in assisting community and regional banks with affordable technologies to maintain compliance, while improving the customer experience. From updating and integrating loan origination platforms to enabling omnichannel access, LendWorks makes it work. We are a dedicated team of industry experts and programmers who know how to get it done. Our roots are in implementing large-scale loan origination systems. Our focus is the future. 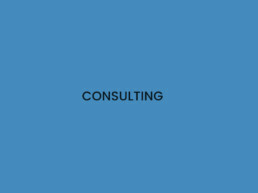 This allows us to draw on relevant experience in creating cost-effective, hybrid solutions. We develop technology solutions to address required changes often before our clients know what's needed. Our relentless focus on improving the lending process enables us to deliver better, faster, solutions. 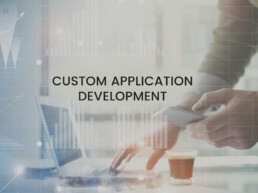 With over 30 years of mortgage industry software development experience, we understand the industry and your needs, then deliver customized solutions. Most Loan Origination Systems require customization. We work across Empower, Encompass, Mortgage Cadence, Net Oxygen and others to tailor solutions. 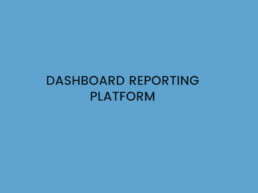 Gain insight into key performance indicators, with realtime reporting. Mine your data and make adjustments now, not later. Understand MISMO? 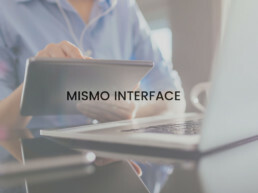 As a member of the MISMO community, we’re on top of the latest mortgage industry standards for improved communication. Borrowers require a seamless experience whether from a desktop or mobile device, by phone or in-person. 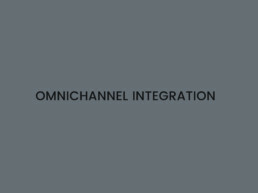 LendWorks delivers omnichannel access. Take applications, run credit, qualify and price loans and get AUS approval, any device, anytime and anywhere. Use our online borrower application to send documents via secure eDelivery and eConsent platforms. Lenders call us when they want to solve their most challenging software problems. We’re expert at driving square pegs through round holes, and deliver solutions others say cannot be found. Two leading regional banks hired LendWorks to maintain and build out its client server LOS. 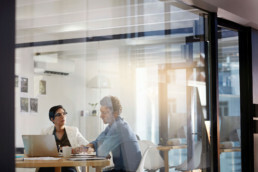 This included incorporating web-based origination and TRID compliance, after the original LOS vendor stopped supporting applications pre-TRID. LendWorks created a mobile-ready online loan application that ties directly into the loan officer’s website that extracts borrower input data and creates a NEW loan in the Encompass LOS. This offers anytime, anywhere, any device functionality to fit borrowers' needs. A large community bank wanted to modify its legacy LOS, to obtain compliance and improve functionality. LendWorks developed new interfaces and applications to improve loan application efficiency and effectiveness. LendWorks helps you get the most out of your current Loan Origination System, from updating platforms and further customization to whatever you envision. If you’re like most lenders, you already have an LOS. LendWorks makes it better.